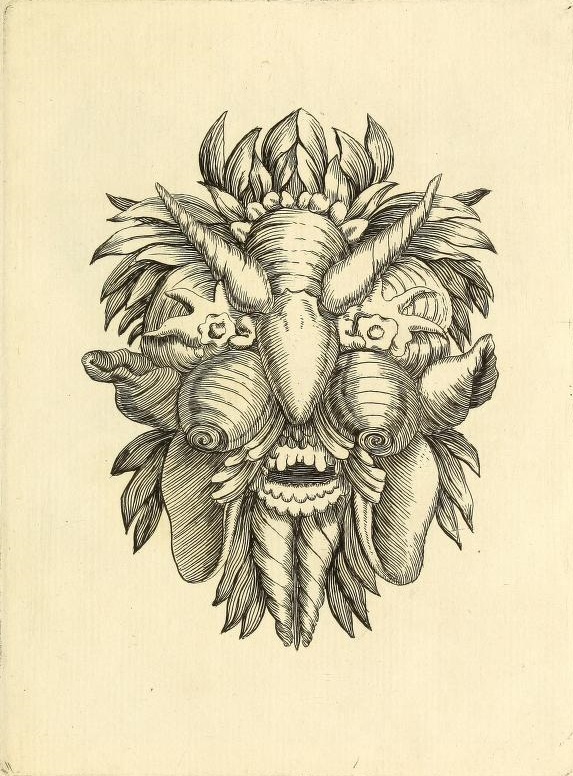 Illustration from Recreatio mentis et oculi by Filippo Buonanni. While such whimsical images may seem out of place in a scientific text, it’s worth noting that the beginnings of conchology are rooted in the hobby of collecting shells for pleasure. 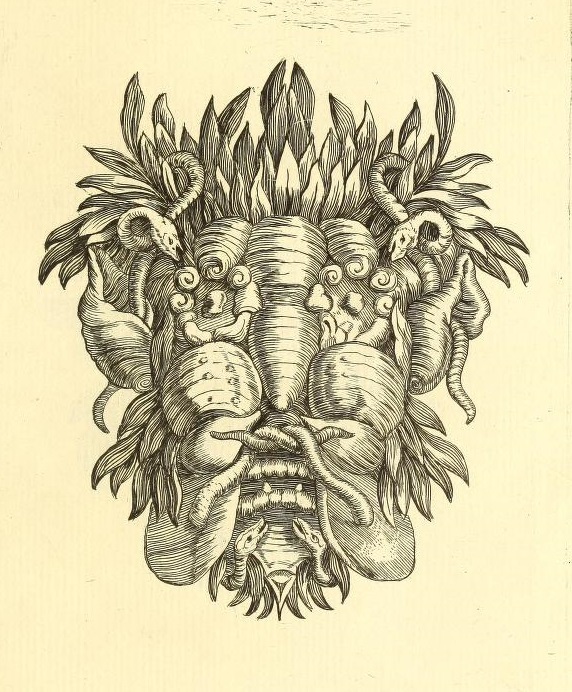 Buonanni himself is credited for founding the field in the original Italian version of this text, Ricreatione dell’ occhio e della mente, which came out three years before the 1684 Latin version. This was the first book dedicated to the careful documentation of seashells, allowing a previously unsystematic hobby take the first step towards becoming a science. It is not too surprising, then, that some artistic diversion found its way into the book. 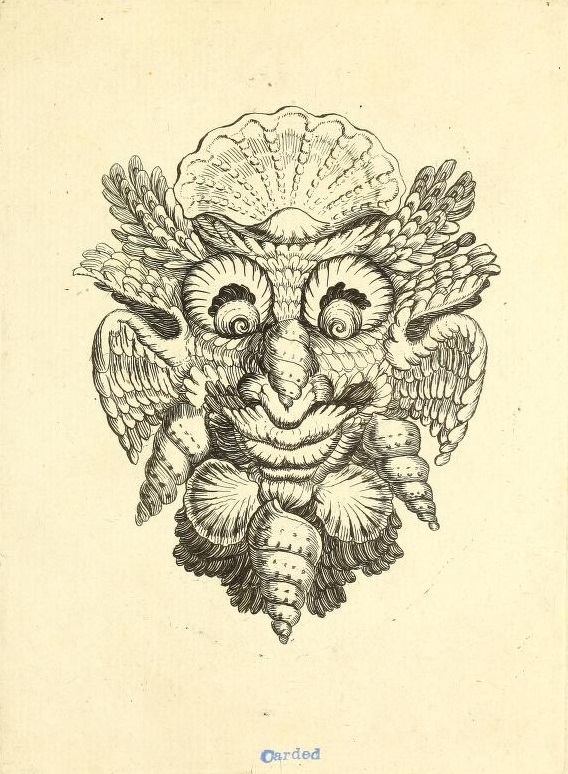 In 1681 . . . the author of the first conchological manual, a Jesuit priest, saw fit to publish among its illustrations of shells a few “portraits” made from assorted shells. Such trivia do not enhance the scientific value of P. Buonanni’s Ricreatione dell’ occhio e della mente but they do help to enliven its dry-as-dust technical content. 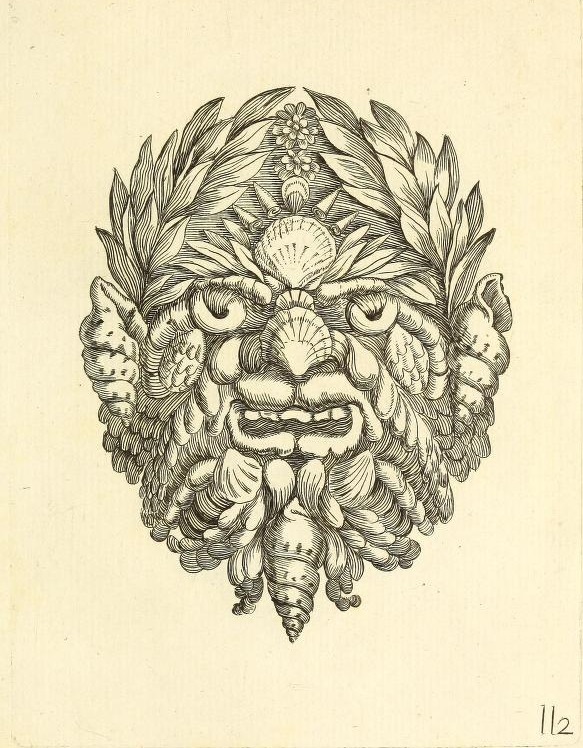 The motifs were merely copies of shell arrangements to be seen in the drawers of specimen cabinets and reflect contemporary taste among collectors rather than a predilection for the bizarre by the artist who drew them. Having fun with natural objects in this way represents the very nadir of zoological art because it leads nowhere, has no practical application beyond the capacity to amuse, and has little aesthetic value. This kind of art was fortunately never produced in sufficient quantity to be a real annoyance. While it is understandable why this practice didn’t catch on in scientific literature as a whole, the “aesthetic value” component is more a matter of personal taste. 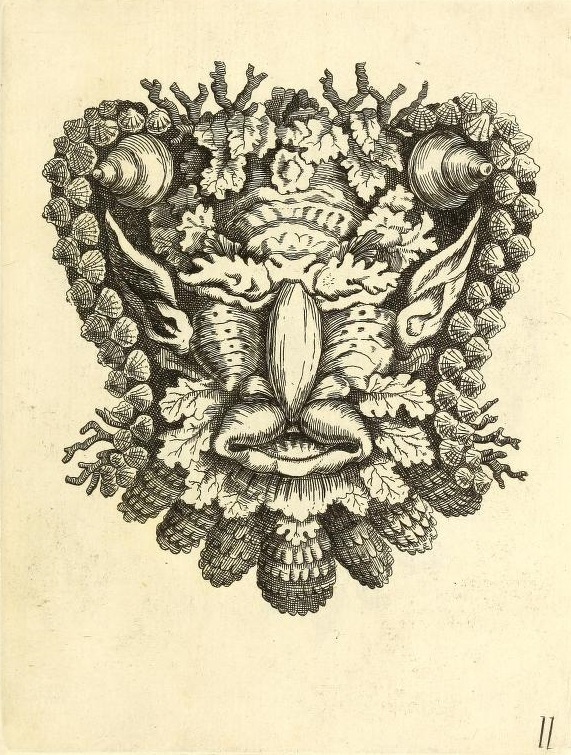 The full text of the Smithsonian Library’s copy of the book is available online here: https://archive.org/details/recreatiomentis00buon and in the Biodiversity Heritage Library. The physical copy is located in the Joseph F. Cullman 3rd Library of Natural History. Special thanks to Leslie Overstreet for assistance in researching the backstory behind these images.